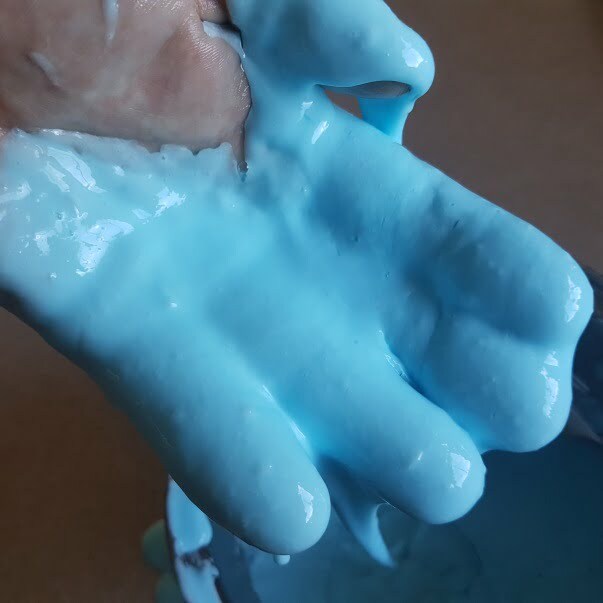 How cool is slime. We love slime! As a kid, Ghostbusters was huge. We had it all over our arms and did the whole “He slimed me”. Fake snotty sneazes were a thing. We’d sneaze blocks of snot on to our hands and gross each other out. Parents thought it was disgusting too, which further added to it appeal. The kids who had slime to play with were the coolest. That was how it was back then, and still how it is today. 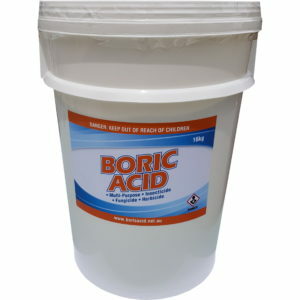 With this recipe you can make slime with boric acid. PVA glue from kmart. Get a couple of bottles so you can have another go. Either buys smaller ones as if they’re not capped properly they dry out or a large one with a screw lid. Food colouring, glitter, or anything else you want to add to glitz it up. We’ve used blue food dye in the photo. In bowl 1, add 1 cup of hot (not boiling) water. 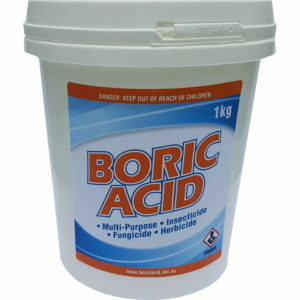 Add 1 heaped teaspoon of boric acid into bowl 1 and mix until dissolved. In bowl 2, add 1/2 cup of PVA glue and 1/2 cup of water. Stir until fully mixed. 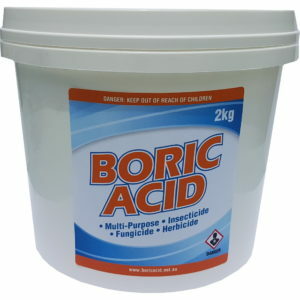 Add food colouring, glitter or anything else you want to bowl 2 until you’re happy. Now get ready to stir. 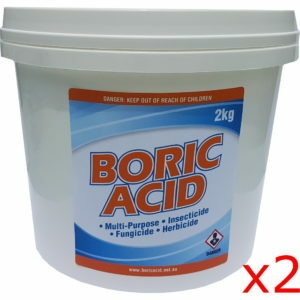 Use the tablespoon to add a scoop of boric acid solution from bowl 1 to bowl 2. Don’t pour it all in at once, otherwise the slime could become too stiff. Keep stirring. It will take a few minutes for the compounds (polymers) to properly form. Once the large blob of slime has formed, you’re done! Any excess water can be discarded. When you’re ready to pack it all away it can be stored in the containers. 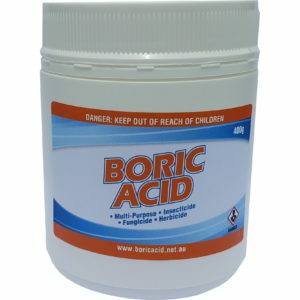 If you do make a mess that’s difficult to clean up, the slime can be disolved by vinegar. If you want to dispose of the slime, scoop it into a plastic snaplock bag, close it up and put it in the bin. You don’t want to pour it down the sink because it is glue based and that’s not good for pipes. 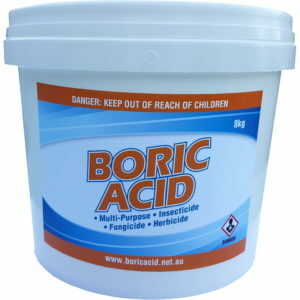 I hope you have fun making your slime. I’d love to know how you get along and you can do that by leaving a comment below.